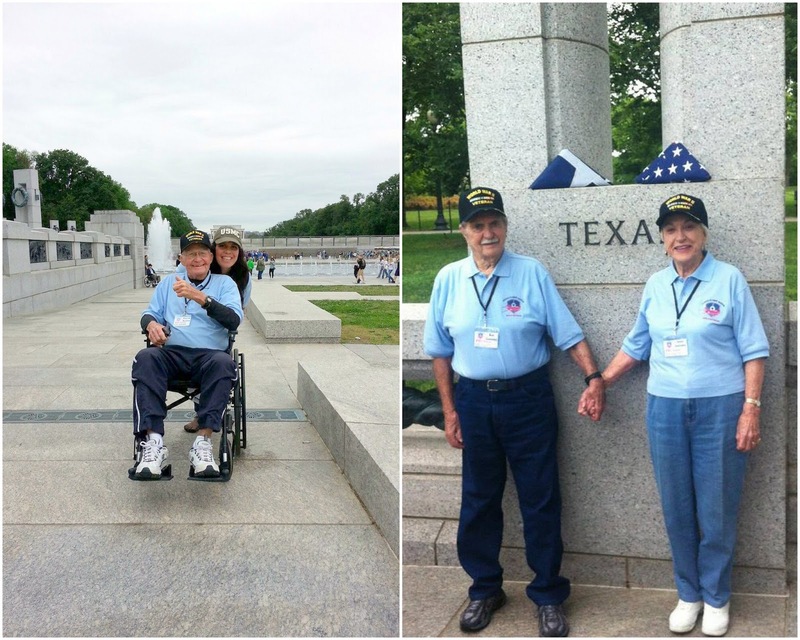 I'm so thrilled to share more from the Honor Flight Austin. If you missed the first post click here. 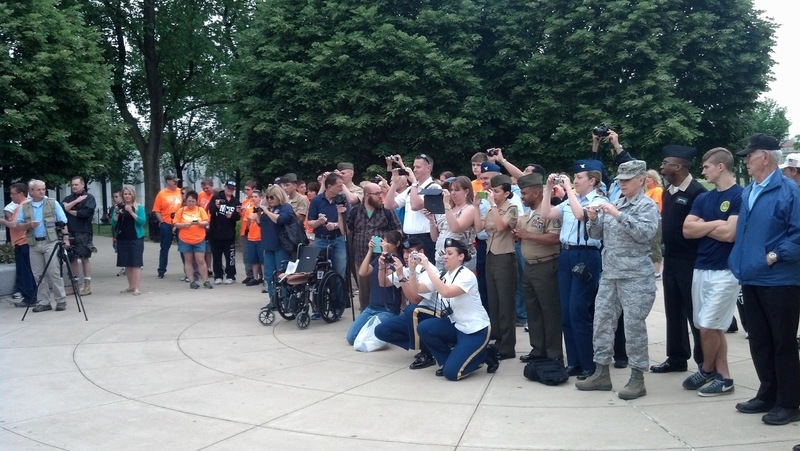 Tanya from Honor Flight Austin emailed me with more info and kindly sent photos from the event. How perfect is this post for Memorial Day Weekend, a day of remembering the men and women who died while serving in the United States Armed Forces!? 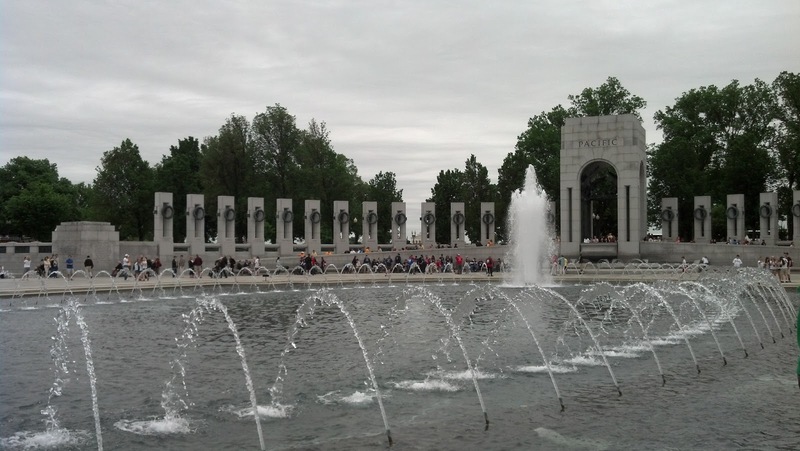 From Tanya, "It was an INTENSE weekend with Honor Flight Austin. My first flight as a Guardian. Beautiful moments. 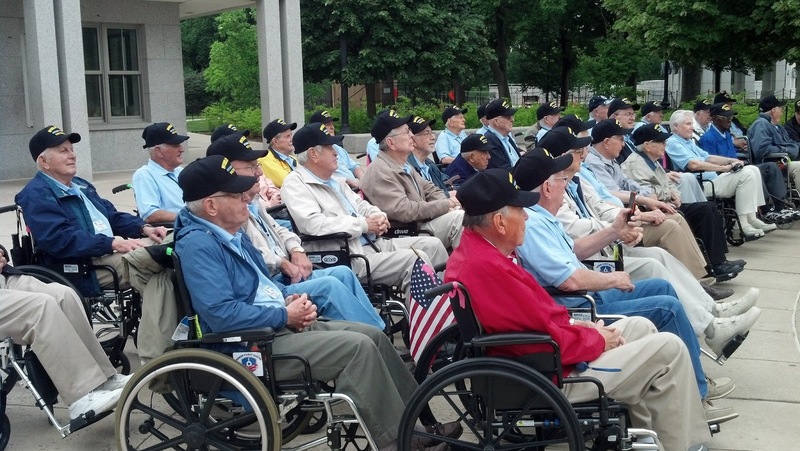 The WWII Veterans were quite emotional throughout the weekend. We had a dinner where they were able to share their stories, it was quite moving to hear what they accomplished after their service during WWII. One story, Mr. Redus and all 4 of his siblings served in the Pacific. Their father passed away while they were all overseas. Great sacrifices were made during that time! Mr. Overton, just had his birthday, he is 107 years old, he is the oldest living WWII Veteran that we know of. He shared his story and it was amazing! I highly recommend you go on a flight! There may be a chapter in your area! 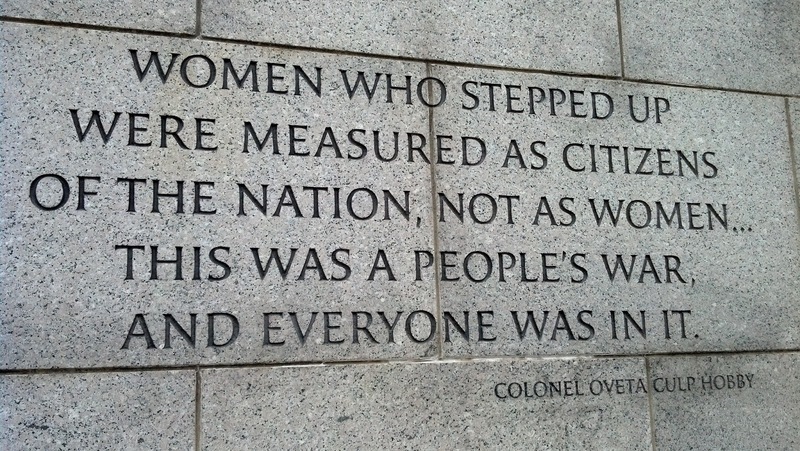 These men and woman are truly amazing!" 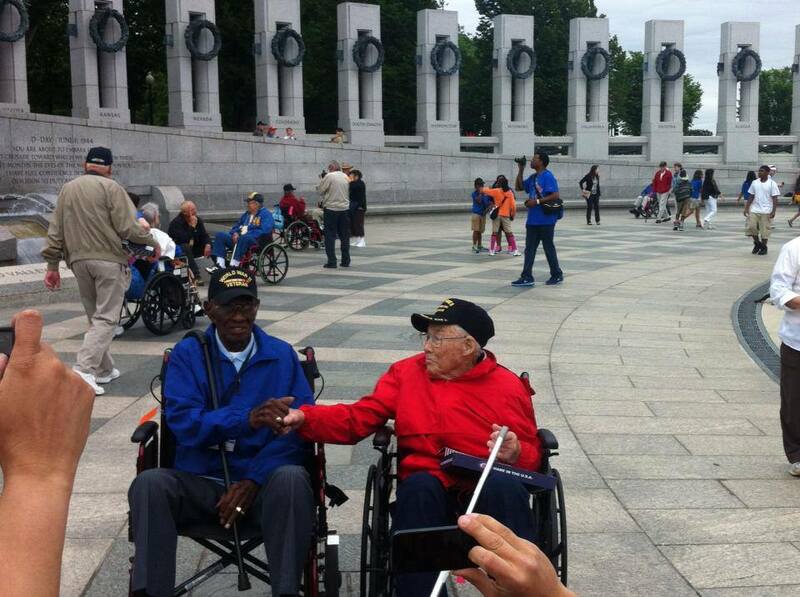 Mr. Overton, 107 and another WWII veteran, 102 yrs old at the WWII Memorial!